The much-anticipated arrival of Maserati into the popular SUV industry has finally happened in the form of 2017 Maserati Levante. 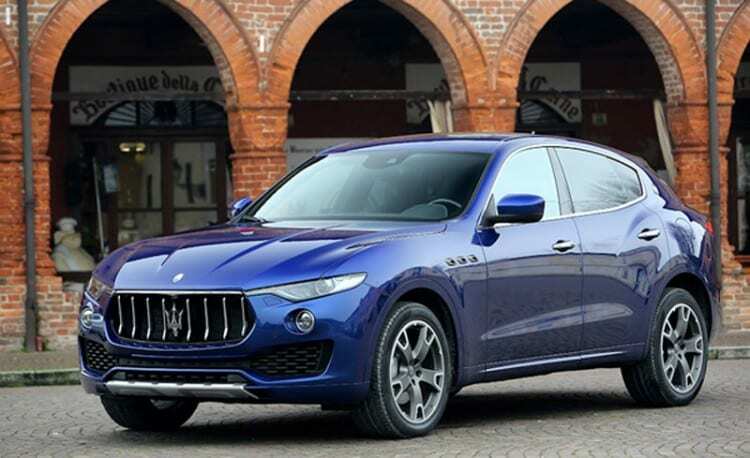 We have been waiting on the first Maserati SUV since 2003 when a statement from the company informed us about the plans to build a presence in an increasingly popular segment of the international market. Back then, Maserati even presented its first concept SUV called Kubang, but the progress did not go any further. 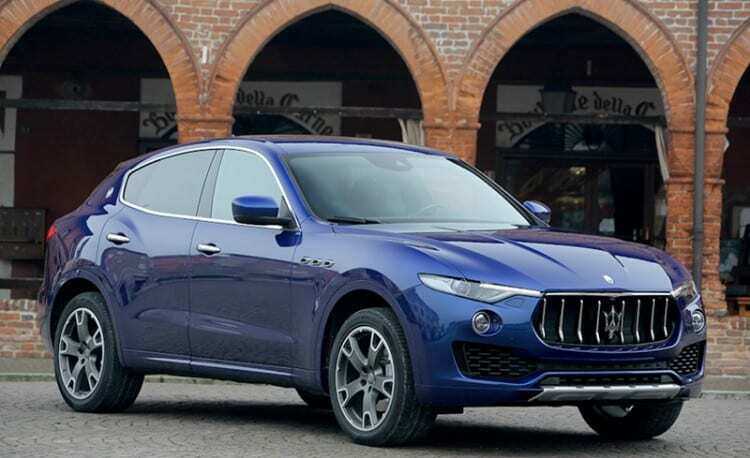 However, the Italian manufacturer has not abandoned its plans to enter the SUV game (as some people thought), which is a good thing because recently revealed new model 2017 Maserati Levante is perhaps the hottest vehicle of the decade. Given that it has been designed for so long, one might wonder what caused the wait. Well, the company has repeatedly changed some critical design elements of the vehicle, which led to a halt in the development process. For example, the initial platform for building Levante was American Jeep Grand Cherokee instead of Maserati’s platform. However, the company’s management felt that using American platform would not be the best because the vehicle would have to be assembled in the United States instead of Europe, which would have caused some difficulties for the customers in the region. 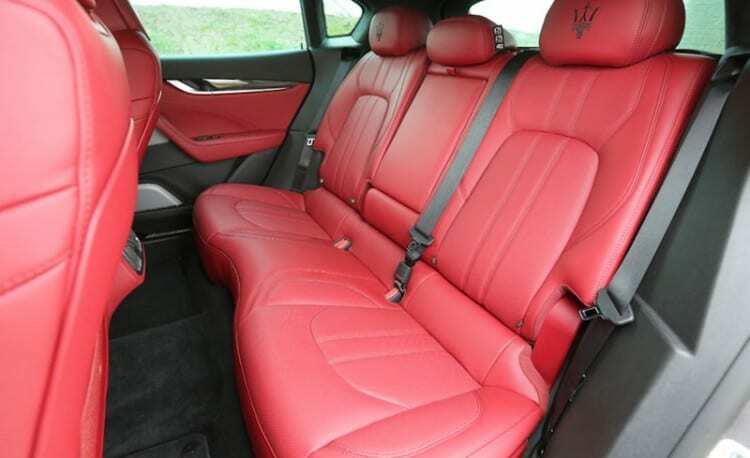 Moreover, they wanted to stay within the designs developed at Maserati, so the platform was created using the elements found in several previous sedans, including Ghibli and Quattroporte. When this SUV was first showed to the public, Maserati claimed that it features the lowest center of gravity in its class, which contributes to better handling. The weight of the vehicle is also perfectly distributed at 50/50. 2017 Maserati Levante However, it is shorter than these previous models but considerably wider, as made by the designers in Turin. Trident Trademark face and a couple of air intakes are traditional styling elements of Maserati, which have been used again for here. The headlights are Bi-Xenon, and the model is equipped with the popular LED lights for use as turn signals and twin fog lights. The latter elements are placed just below the headlights and are beautifully shaped to lead the eyes toward the front. This configuration of lights along with creases in the hood provides an unforgettable aggressive look to the front. 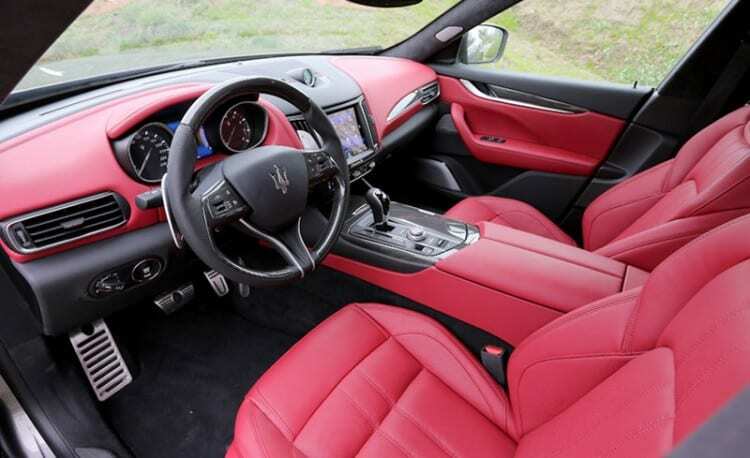 The cabin of the new Levante has some similar features with other Maserati models, but most elements have been uniquely designed. The company’s engineers have decided to make a new impressive dashboard that features audio touch screen controls, which enable the driver to control the volume without the use of any additional buttons. Phone calls are managed through the built-in Bluetooth connection without losing the grip of the steering. These and many other functions represent the Maserati’s Touch Control system, which features an 8.4-inch screen with remarkable graphics. Given that many models in the SUV segment are equipped with Android Auto and Apple CarPlay, Levante will be most likely compatible with the latest Android and Apple devices. According to Maserati statement, simplicity and safety guided the work on this car and hinted to make special emphasis on features that simplify and improve the safety features. Specifically, it is equipped with rear and forward-facing cameras to make parking easier and quicker while parking assistant is also available. You can be sure that with lots of space inside the cabin it will be able to fit even very tall passengers and drivers. Moreover, the seats are flexible and cozy due to leather bases to make driving a very comfortable experience. If something could be said about the many years of planning and designing of the new Levante, it is that they were spent for a good reason. The performance of the vehicle is remarkable because of the power provided by different engines available for the customers. 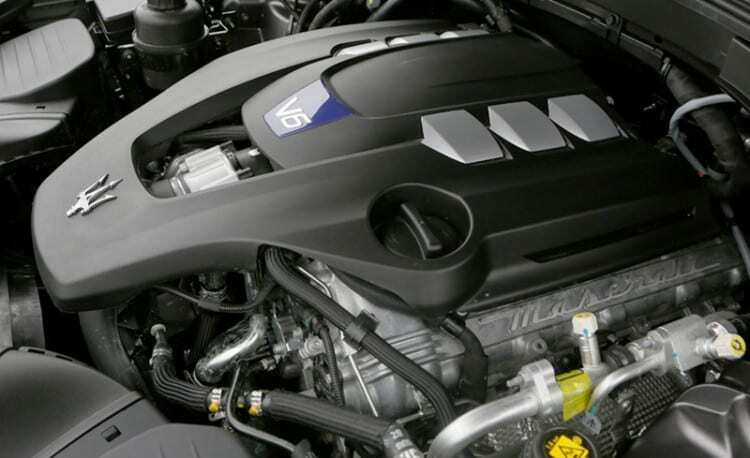 The first option is a 3.0-liter V6 twin turbo unit that comes with two power output levels. It offers an impressive 350 horsepower at 5750 rpm and 500 NM of torque from 4500 to 5000 rpm while the most powerful option pumps out 430 horsepower at 5750 rpm and 580 NM in same 4500 to 5000 rpm range. These beasts help Levante hit 62 miles per hour in 6 seconds and 5.2 seconds respectively. Top speed of 350 hp version is 251 km/h and for the 430 horsepower engine that is installed on the S model, top speed is 264 km/h. Regarding fuel efficiency, the company claims that 10.7 and 10.9 liters per 100 km are needed depending on the engine, this is also remarkable considering that the car is in the SUV segment and weighs about 4,650 pounds. Have in mind that European tests are very optimistic and for real results, we will need to wait for EPA tests. The only representative in diesel segment is the 3.0 liter V6 engine that offers 275 hp at 4000 rpm and 600 NM of torque from 2000-2600 rpm. This setup allows acceleration from 0 to 62 mph in about 6.9 seconds and max speed of 230 km/h. Combined fuel consumption of 7.2 liters per 100 km might look impossible, and we are pretty sure that these numbers will be very hard to reach. Without a doubt, these engines will provide a significant boost for Levante, which in combination with the new ZF 8-speed auto transmission will make driving very satisfying even fully loaded. The drivers of this luxury SUV will be very impressed with some modes for different situations and a variety of settings that allow changing some features of transmission, engine, and electronics. 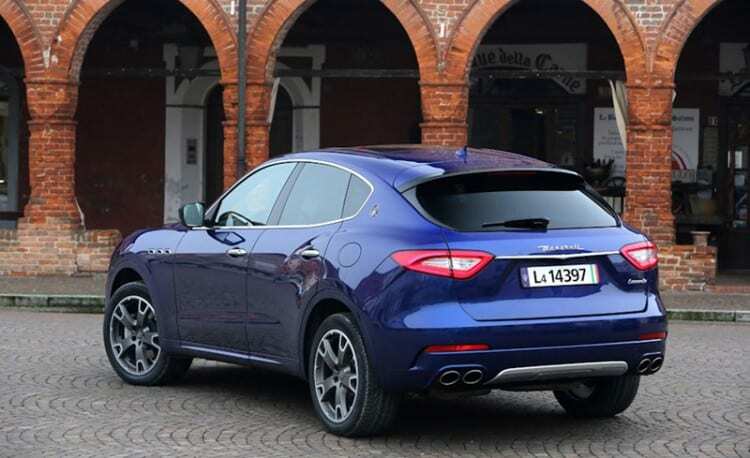 Levante is without the doubt one of the most desired and anticipated SUVs of the recent decade which has a pretty good chance to strengthen Maserati’s position in the segment. The company’s reputation is certainly under a great deal of pressure because of the lost chance of becoming the number one in the luxury SUV game in the early 2000s. Therefore, this vehicle must impress, and it certainly has a potential of becoming a leader: fuel economy, performance, driving experience, and new technologies. As for March 2015, the company did not inform us about the official launch date of the new 2017 Maserati Levante, but it is expected that it’s going to be introduced at the end of this year. The price for this model should start at $72,000 excluding destination and delivery, which is similar to the main rival, such as BMW, Porsche, and Land Rover. So, let’s wait for the official launch and see whether it is going to be a success of Maserati in the SUV race, which intensifies every day. Levante looks great in my opinion, even better than I thought it would actually. I like the sloped trunk and spoiler that keep things spoiler.